What kind of equip. Can be used to dist. Your Product? Want to apply at my boathouse. 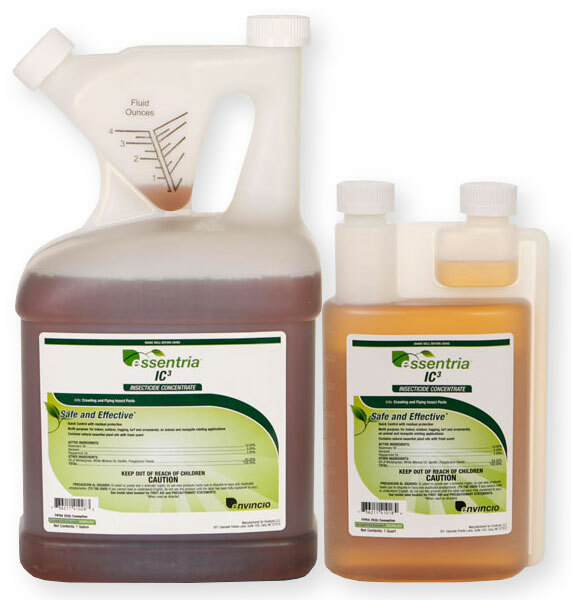 Any kind of sprayer such as as a hand pump sprayer or garden sprayer will work to apply Essentria. Be sure to rinse it out thoroughly after use. I also recommend to triple rinse and then leave it filled with water after use. Get rid of all Essentria in the sprayer, otherwise the Oil of Wintergreen and Clove will eat at the rubber seals and hoses in the sprayer and ruin them. 1-2 oz per gallon of water works well in most situations.